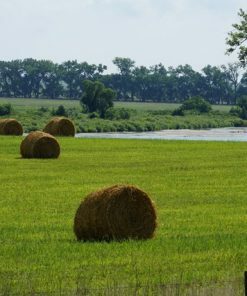 Used for pasture, hay, or conservation. Very good nesting and brood rearing cover when legumes are included. Starts growth in early spring and is good on hills and medium texture soils. 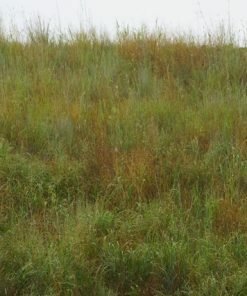 Once established this drought tolerant mixture can be used on rolling upland ground, dryland and well-drained bottom land. 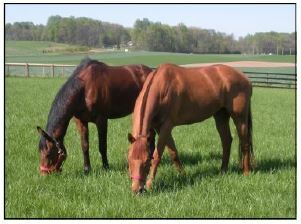 Optimum grazing late April, early May to July; then again August 10 to September 10. Do not graze closer than 5”. 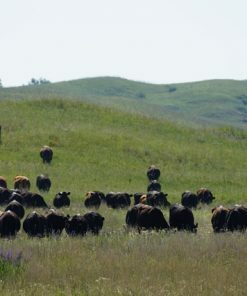 Provides good quality nesting and brood rearing cover when alfalfa and/or sweet clover are added and grazing is delayed until July 15. Increase planting rate per acre up to 20% if broadcast. Add 2 to 3 lbs. 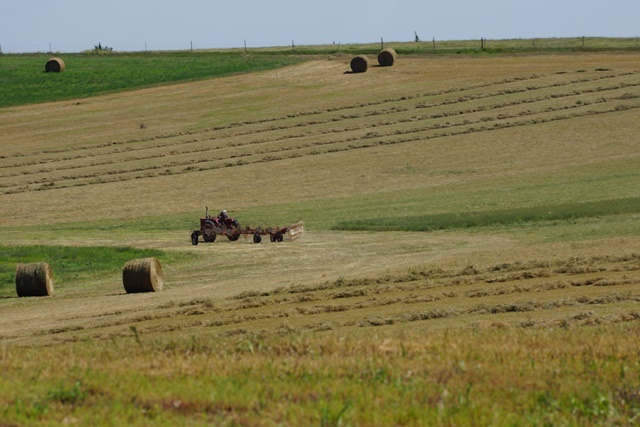 per acre grazing alfalfa forage and habitat value.